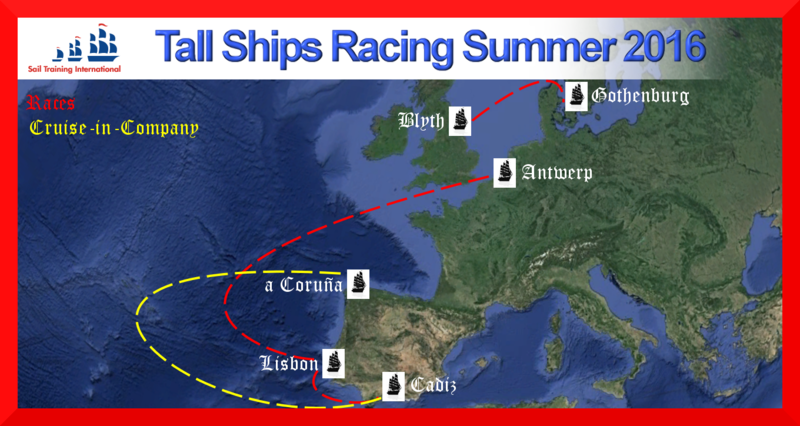 For the sixth year, Sailonline is delighted to be continuing its relationship as the virtual partner of Sail Training International for its summer season of tall ships racing around Europe, where Sailonline's virtual races will mirror the schedules and courses of the real events as closely as possible. 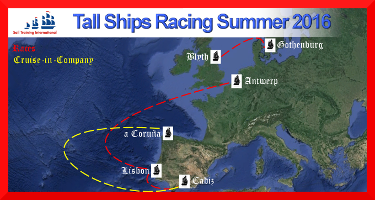 This year will see a total of four events, the three Tall Ships Races – a race from Antwerp in Belgium to Lisbon the capital of Portugual, a race from Lisbon on to Cadiz in Spain and a Cruise in Company from Cadiz to A Coruña also in Spain – and then, at the end of August, the North Sea Regatta – a race from Blyth on the UK’s Northumberland coast, to Gothenburg in southern Sweden. Sailonline’s virtual sailing experience runs hand in hand with Sail Training International's mission - the development and education of young people through the sail training experience, regardless of nationality, culture, religion, gender or social background. Sail Training International and Sailonline both count heavily on volunteer support with financial gain excluded from the equation. 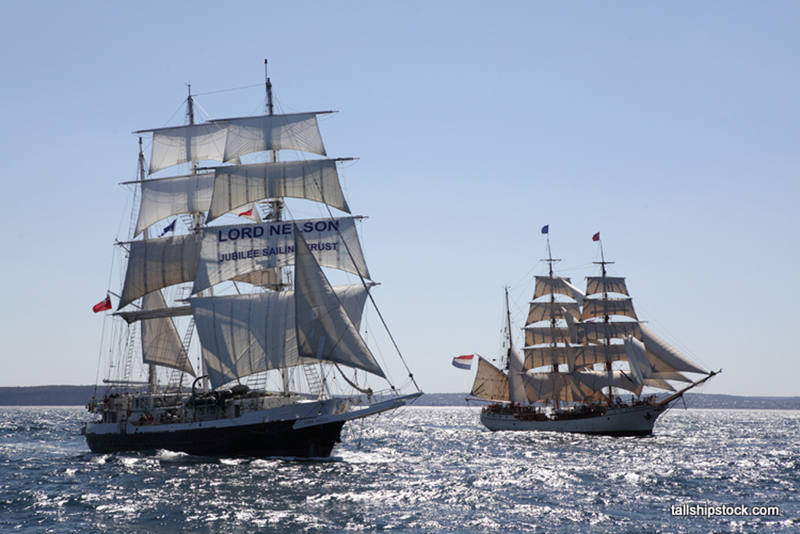 There are four classes of Tall Ship in the real races, ranging from the biggest Class A Square Rigged ships of more than 40m in length, down to training yachts of 9.14m. 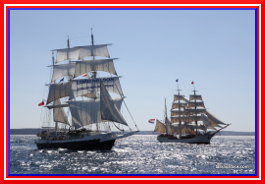 Sailonline has developed performance polars based on published data for several tall ships, and races to compete against Class A ships.